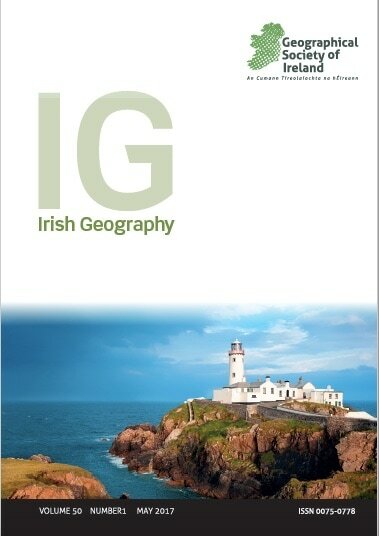 n May we asked members to consider 4 options for the style of the new cover for Irish Geography, the Society's journal. Thanks to all who voted and the results are now in. 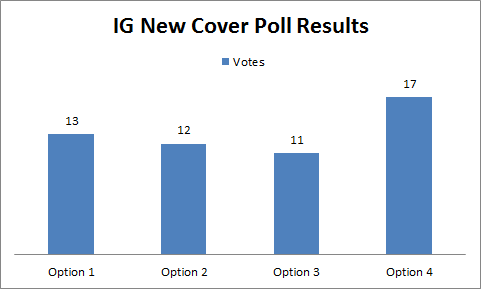 As you can see, option was favoured by 17 voters and so will be the guiding style for the new cover design.